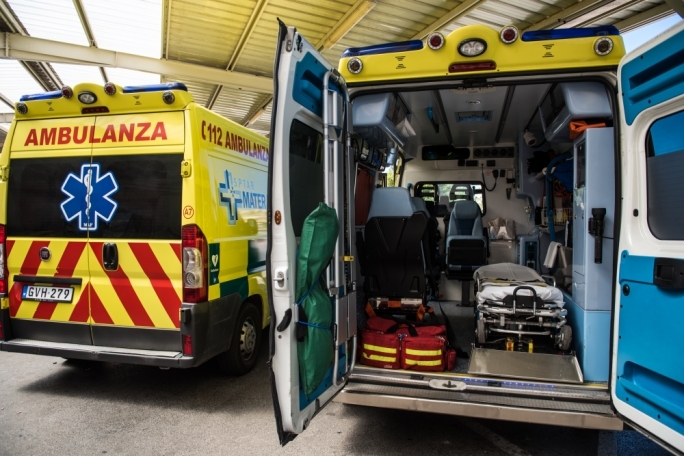 A 57-year-old motorcyclist from Qormi suffered grievous injuries yesterday after being involved in a collision with a car. 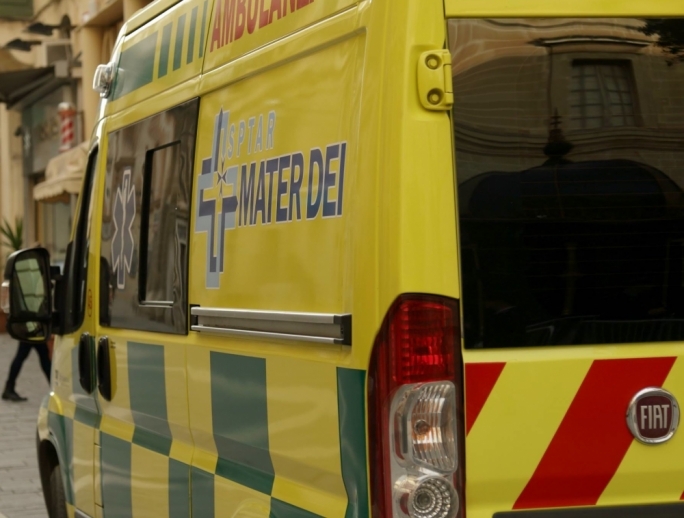 The accident occurred on Triq Manwel Dimech, Qormi, at about 8:15pm, as the man was driving a Honda CBR900. 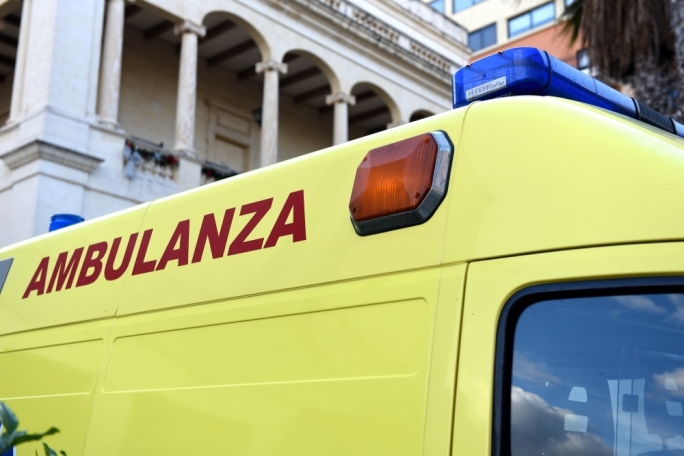 An ambulance was called on site to convey the motorcyclist to Mater Dei hospital. 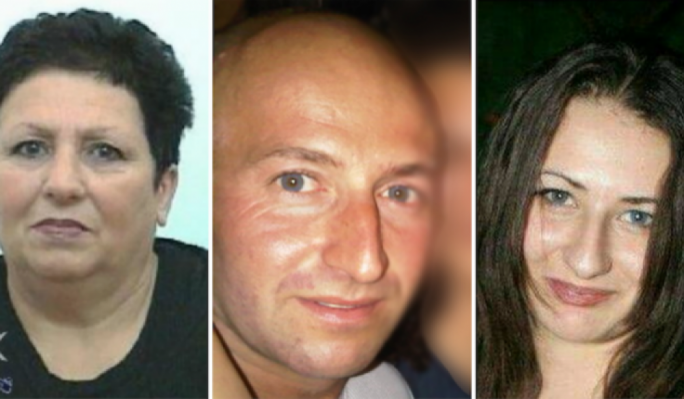 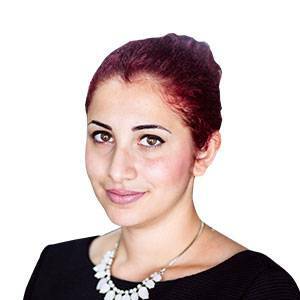 The other party involved in the accident – a 25-year-old woman from Zebbug, who was driving a Perodua Kelisa – was uninjured.